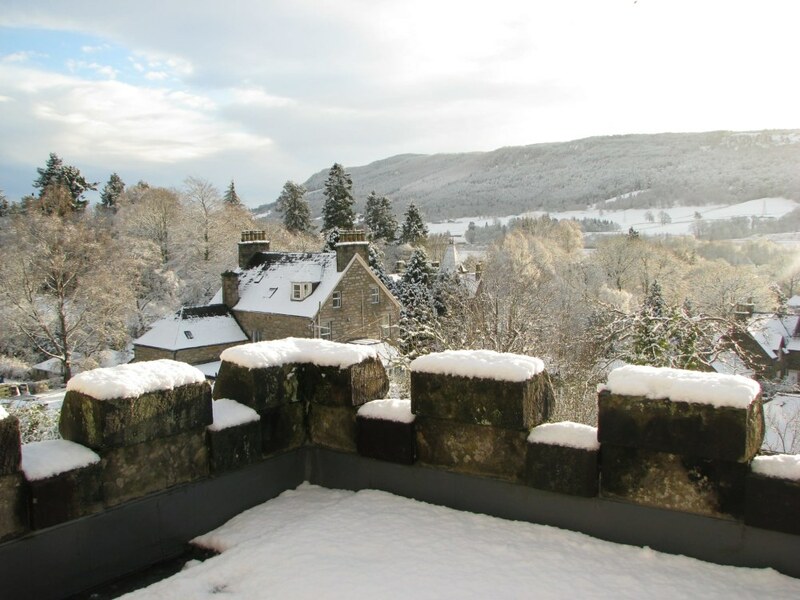 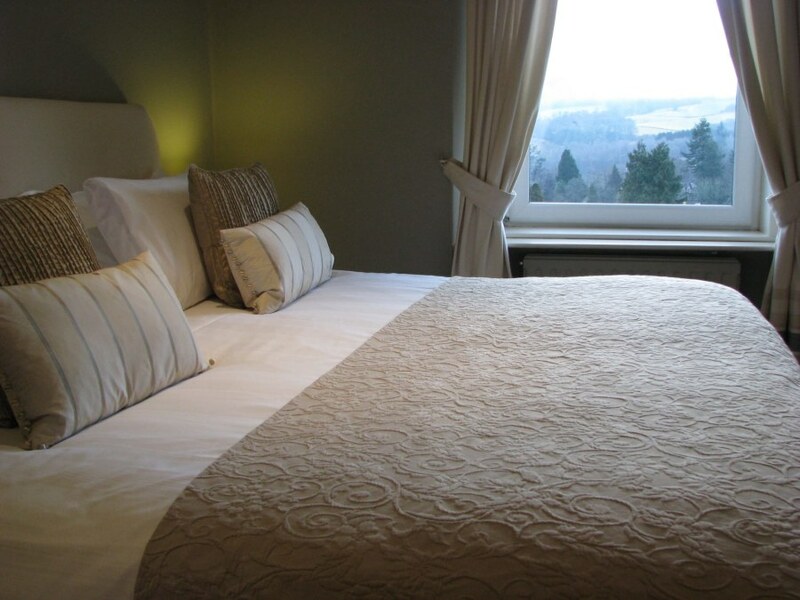 Located within the Original House & decorated in subtle Farrow & Ball palate tones with period style furniture, this South facing room offers wonderful views to the hills in the distance. 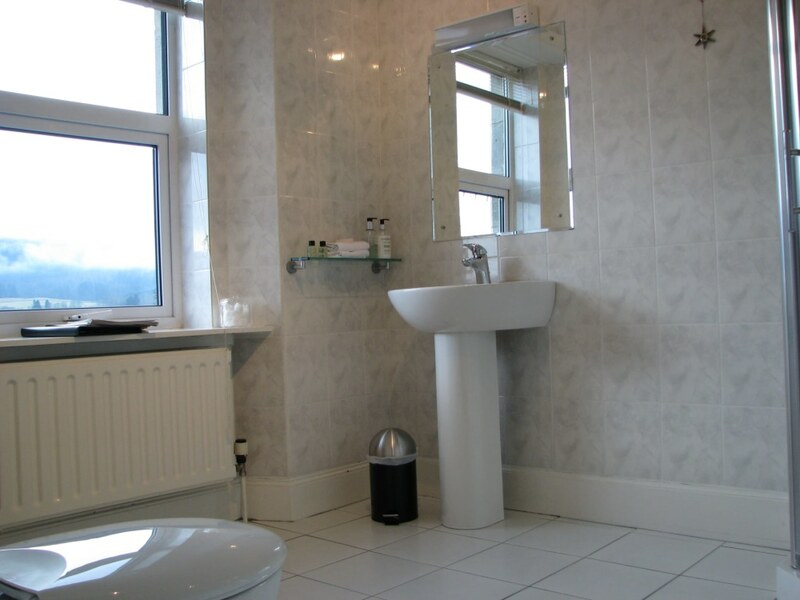 This room also offers a traditional large airy walk-in shower en-suite. 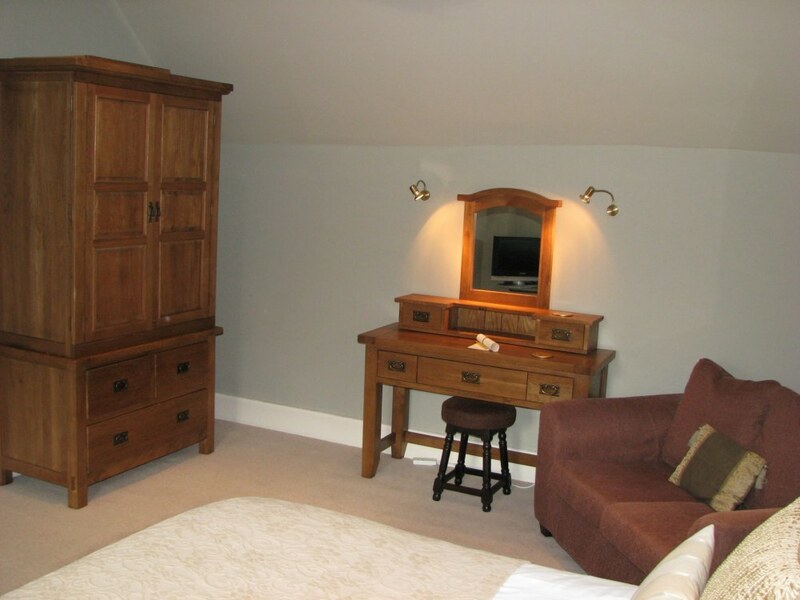 Together with a small settee & period furniture, this room is therefore ideal for longer stays & special occasions. 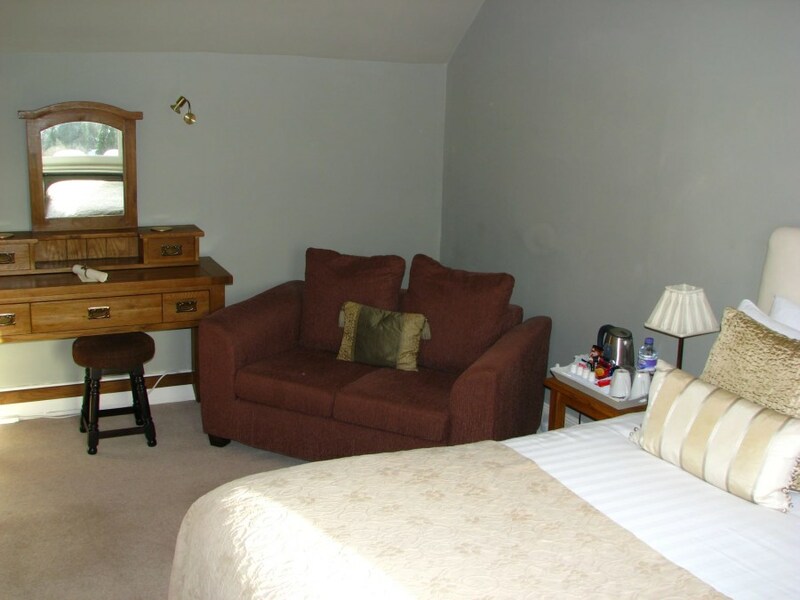 This room is generally only available for a minimum 2 night stay throughout the whole year.